Our luxury condos are perfectly located on Siesta Key, a block away from the Siesta Key Village and the world-renowned Siesta Key Beach on the Gulf of Mexico in Sarasota, Florida. The location cannot be beat -- the condos are just steps away from the best part of Siesta Key beach and the Siesta Key Village, where all of the restaurants and nightlife are! The Siesta Key beach is one of the top two beaches in America. Our sand on Siesta Key is quartz. It is always cool to the feel and does not stick to you. On top of that, it is the color of sugar! The water surrounding Siesta Key is some of the prettiest you will ever see. That is why the Travel Channel voted us one of the top two beaches! Come stay with us and enjoy our island. Our rental rates are very reasonable and our condos, spotlessly clean! 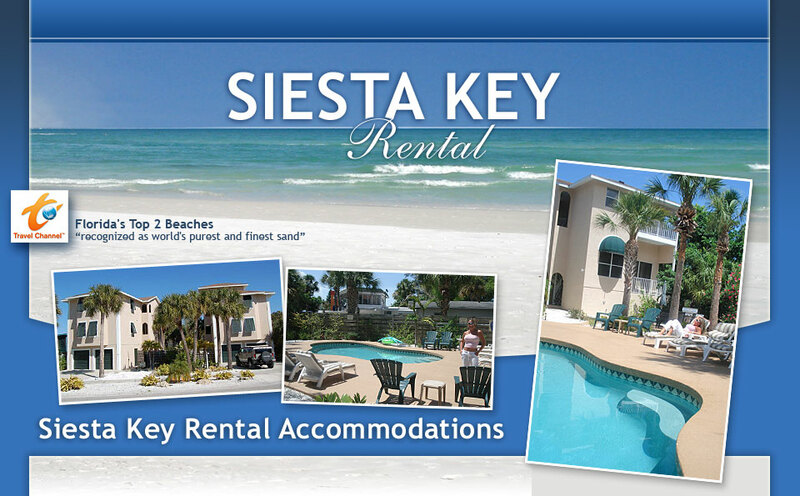 We invite you to compare our Siesta Key accommodations with other Siesta Key accommodations. You will find ours is one of the best values. 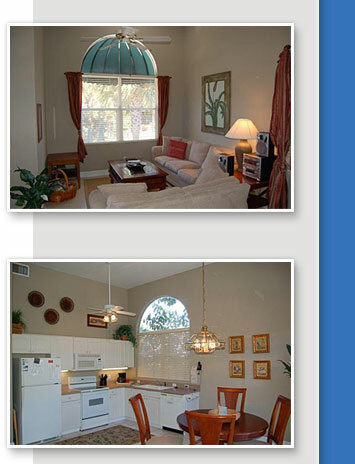 Our rates are VERY competitive and our property is one of the newest on Siesta Key. Contact us and let us accommodate your stay on beautiful Siesta Key.